hi, i'm gonna 'move' to new computer, so i want to upload a-lot of files from my computer. does anyone know if buying a premium account with mega allowing you upload files faster then free mode? do u have any recommendations for another file-host that can help me? I wouldn't imagine MEGA restricts speeds for free downloading. I don't have a premium account, but get pretty much the (real-world) limit for my connection speed. I'm currently trialing clicknupload as another fasr, free host. 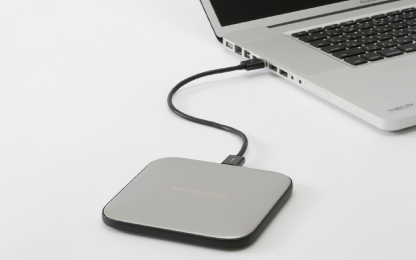 It's better to buy yourself an external HD drive. What if Mega owners decide to close the business? Or authorities shut it down. It happened already by megaupload, hotfile, filesonic, oron....etc. You'll be losing all your files that way. Don't trust what you can't control. It's better to buy yourself an external HD drive. After doing some research, I came to the conclusion that storage on high quality, re-writable DVDs is probably the safest option. Well if you're building a new PC, I don't see the trouble of just taking your current hard-drive and deploying it in that machine? Page created in 0.644 seconds with 40 queries.